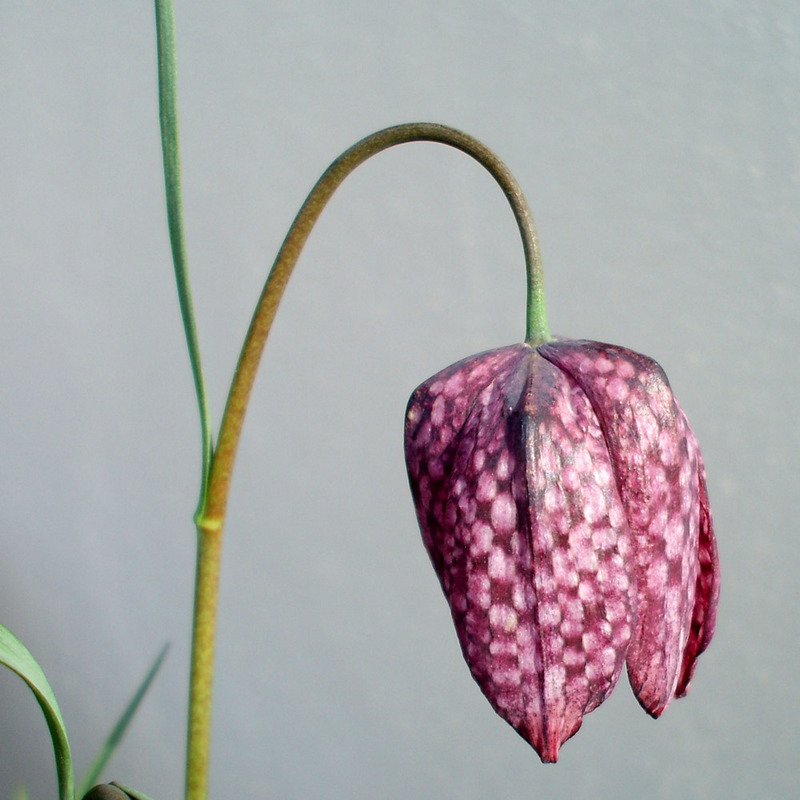 The snakes head Fritillaria is ever growing in popularity due to the unusual shaped pendants that it produces in spring. 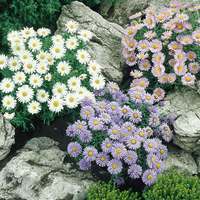 This mixed collection will display a mixture of white and purple bell shaped flowers. A fantastic naturaliser that will multiply. 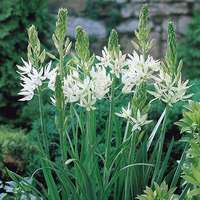 5/6cm bulbs supplied. Height 30cm. Planting Plant 8cm deep and 10-15cm apart. Plant 8cm deep and 10-15cm apart. 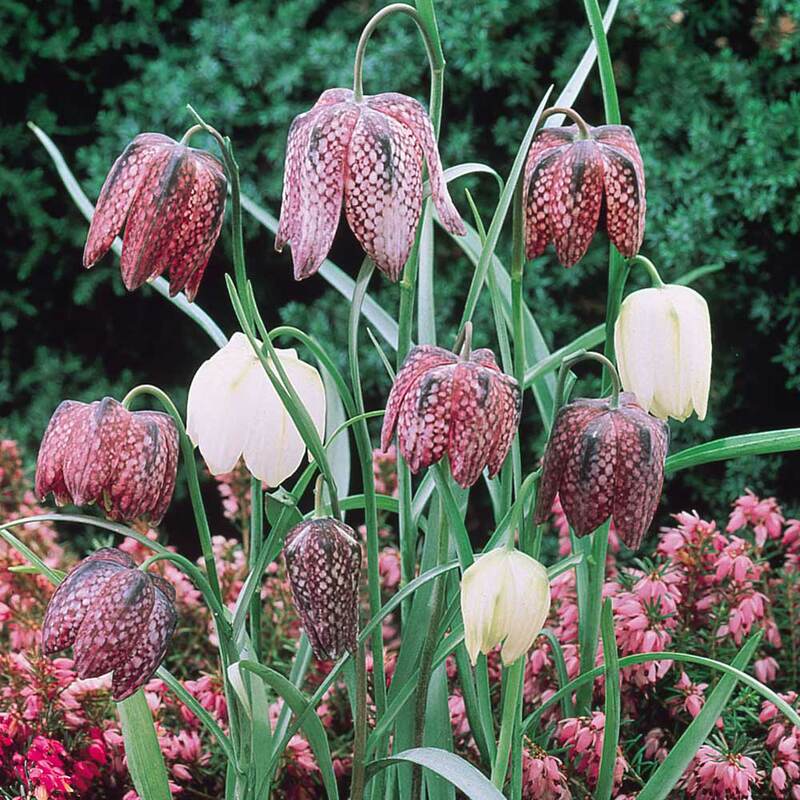 Fritillaria bulbs can be planted at 8-10cm deep and 10-15cm apart in well drained/light and moist soil. 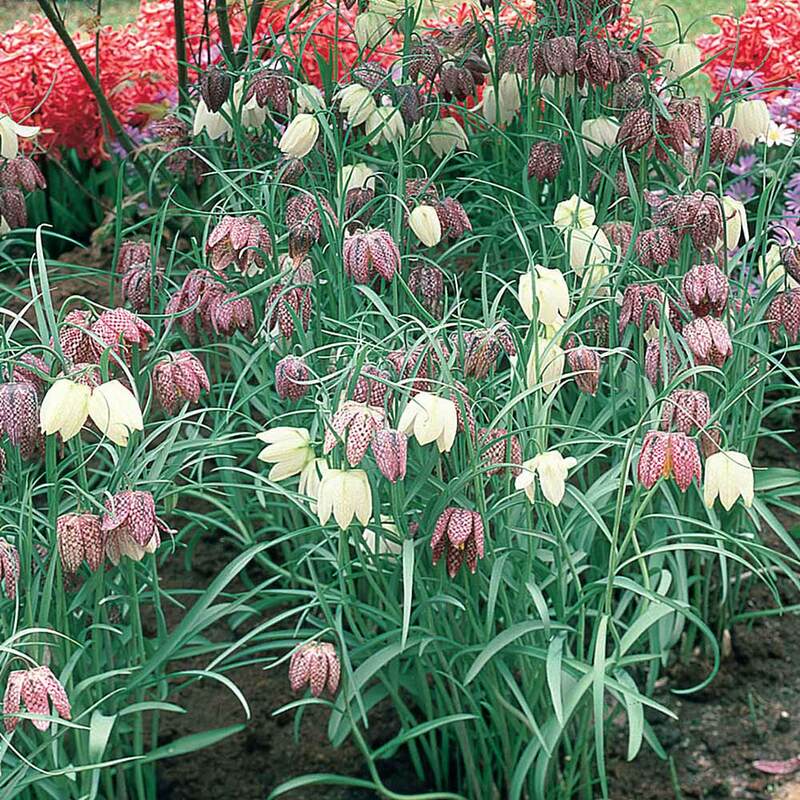 When planting handle the bulbs carefully as fritillaria bulbs are renowned for being fragile. 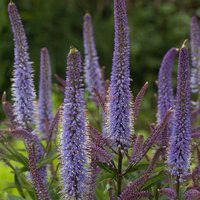 Can be planted in areas with full sun access or preferably with partial shade, and can be left to naturalise in grass, borders or even cold greenhouses. 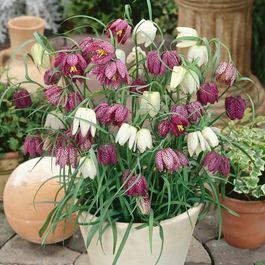 When established in the right environment you can easily begin to see fritillaria plants multiply. 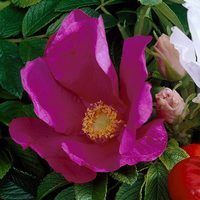 Plants are very hardy and are an excellent choice for border displays, rockeries or for woodland areas, where their elegant drooping bell-shaped flowers are likely to add that little something different.